Las Vegas is getting an esports arena thanks to event organizer Millennial Esports. The company announced Saturday that the 15,000-square foot, 200-seat arena will open on Mar. 3 and qualifiers for the 2017 Halo World Championship will be held in the new venue that same day. The announcement was initially reported by the Las Vegas Sun and the Associated Press. The venue, which is location in the Neonopolis entertainment complex, has space for warm-up rooms, casters and analyst desks and a VIP area. Las Vegas most recently hosted DreamHack Masters tournament, the first Counter-Strike: Global Offensive event in the city, and is also the home of fighting game tournament Evolution Championship Series. 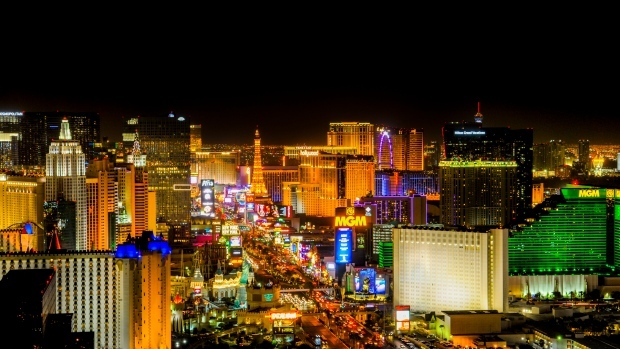 "Las Vegas needs to consistently reinvent itself to remain relevant to the up-and-coming generation," Millennial Esports board member Seth Schorr told AP. "We've always come up with ways to maintain our position as the entertainment capital of the world."